Come and visit Skip Hughes with AGENT509 | Homes & Equity R.E Group from 12-3 pm this Sunday at 2829 Sunset Court in Entiat Washington. 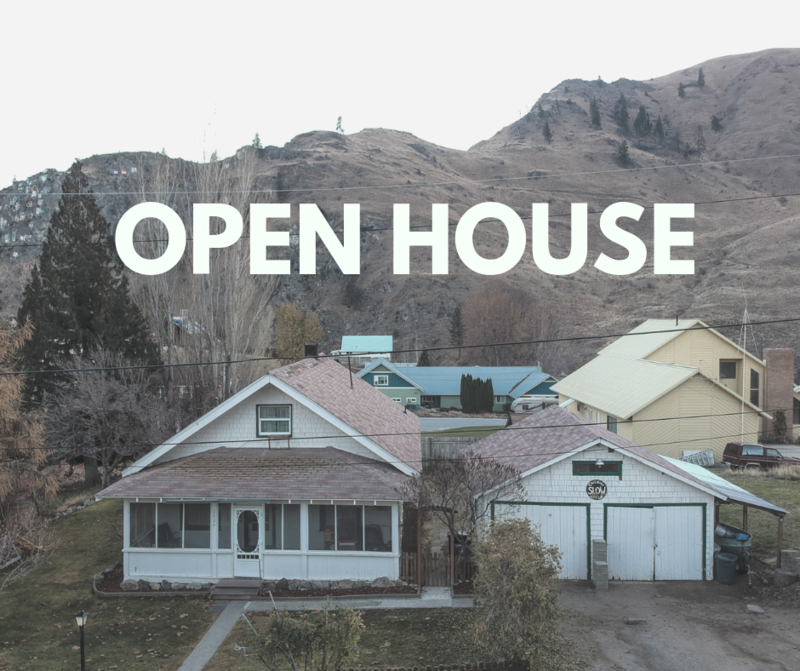 A few details about this home; Spacious 5 bedroom country home located in the beautiful Entiat Valley.This is the areas most affordable stick built home at $106 per square foot. The 2340 sq ft ,5 BR/2 Bth,2 car detached garage home,rests on a spacious fully fenced lot with mature landscaping.Recent updates include adding a new bedroom and bath downstairs,with a new roof at closing.Located on a peaceful quiet dead end street,walking distance from schools and amenities.Relax on the covered front porch and take it all in!